As we prepare to enter a new year, God has placed a singular word on our heart for 2019 – Empowered. This word can carry with it a specific connotation, but we are not referring to it in merely a humanistic way. We are not empowered to walk in our strength, and we are certainly not empowered to define our own identity, though many times we do. Instead, through the power of Jesus and his sacrifice, we are empowered to rise to the identity we have in Christ. He calls us his child and with it comes the inheritance of the Kingdom of God. Nothing else defines us, not our insecurities, not our fears, not our status. 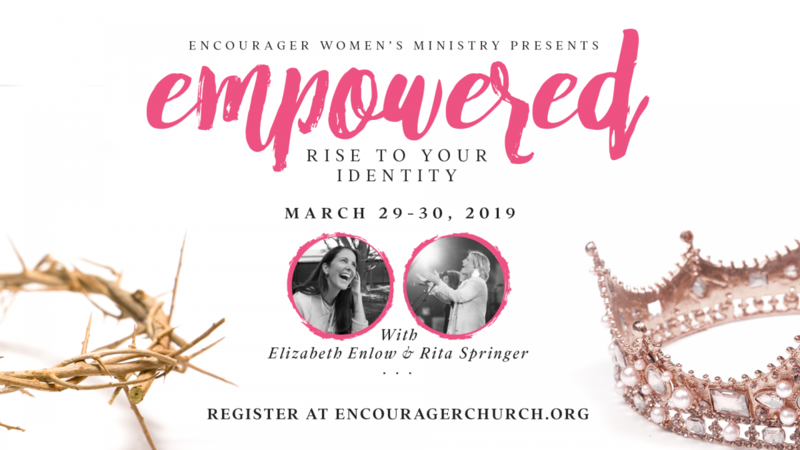 So join us for two days of passionate worship, encouraging messages, and life-changing encounters with God’s spirit as we learn to Rise to Our Identity! 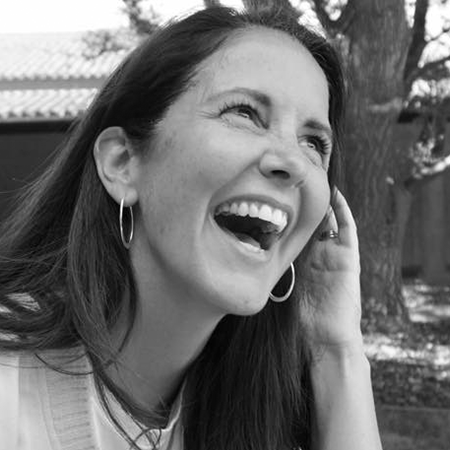 Elizabeth Enlow enjoys partnering with her husband Johnny to awaken, equip, and mentor social reformers to display God’s love and solutions in every nation, in all areas of culture through Media, Arts and Entertainment, Government, Family, Religion, Economy, and Education. As an international speaker and author, her passion is to help individuals understand and fulfill the simplicity of the call on our lives—to know the real God, to make the real God known, and to learn to love and be loved. 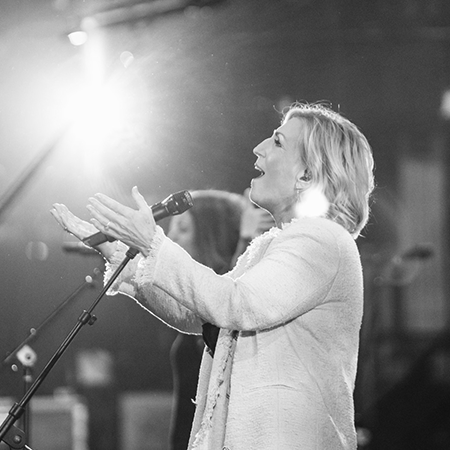 Rita Springer is one of the most gifted worship leaders to arise over the last fifteen years. She believes that the joy of being a worship leader is to make those listening, jealous for what has been found in Christ. Making Christ famous through the art, act and physical sound of our worship is Rita’s anthem and her deepest desire is to see this arise in the body of Christ. Her motto is; “To make the Lord famous in whatever I do with my worship and relationship with Him”.